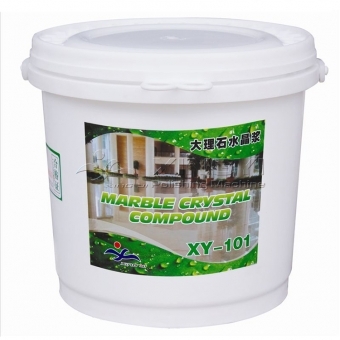 Repair the worn-out surface and reproduce the luxury gloss again, make the stone shine like new. 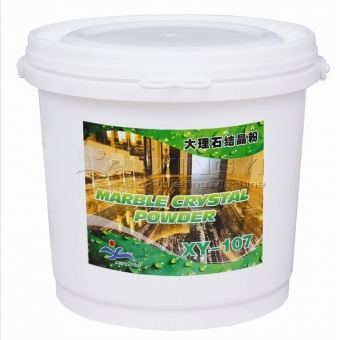 It not only can prevent slipping,stain resistance but also can stand up to high temperatures,shining the stone. 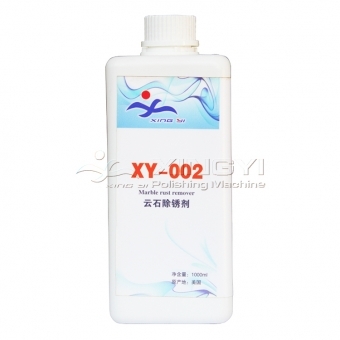 Special effects to remove stains, wax stains,grease,pen stains without damaging gloss of the stone surface. 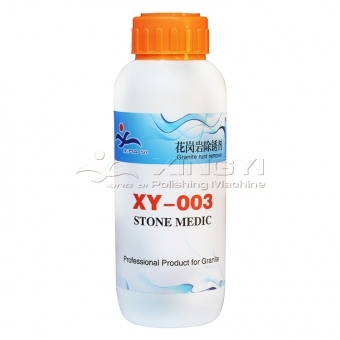 It is specially in removing the spot rust which made of the wet wood meal stain the stone. 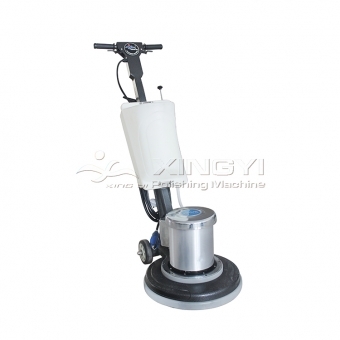 It can’s damage the surface gloss. 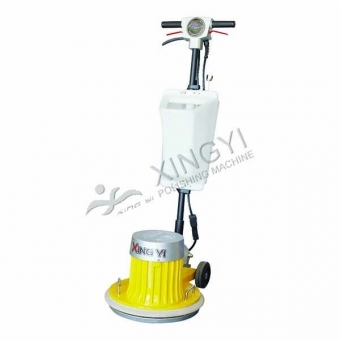 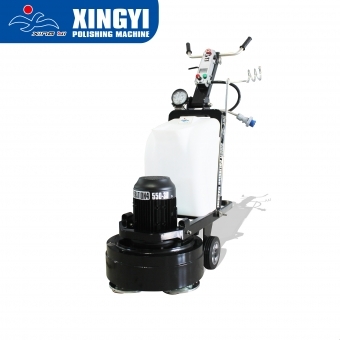 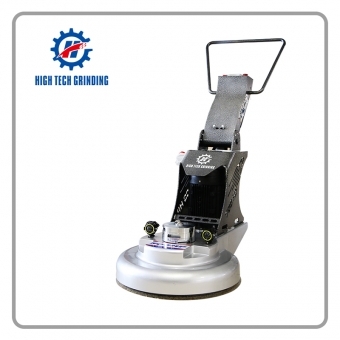 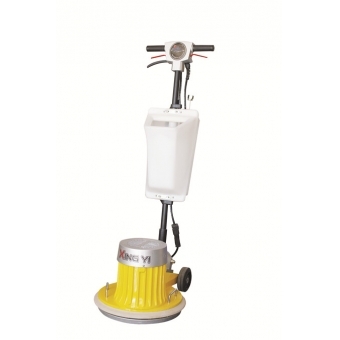 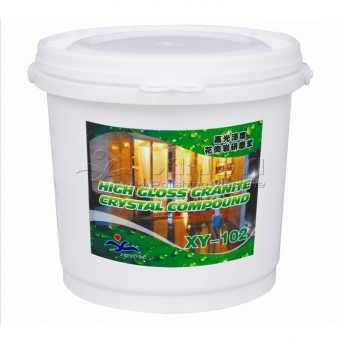 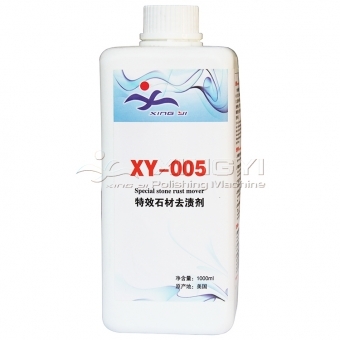 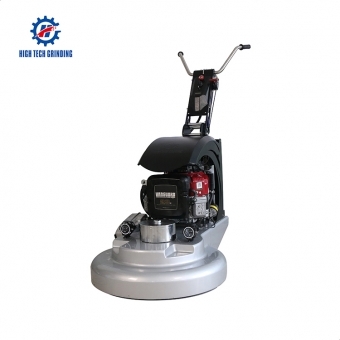 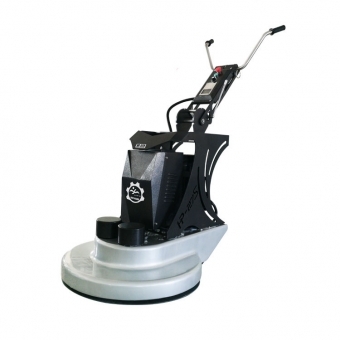 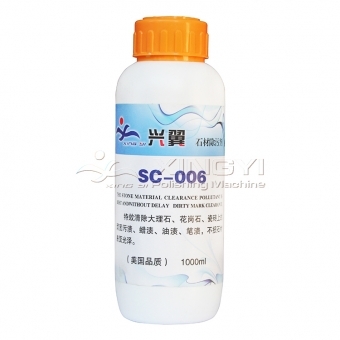 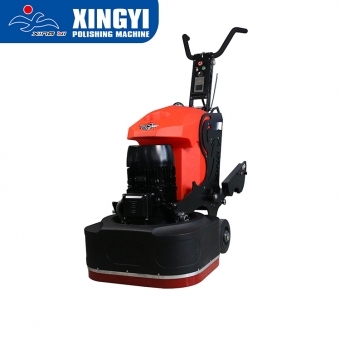 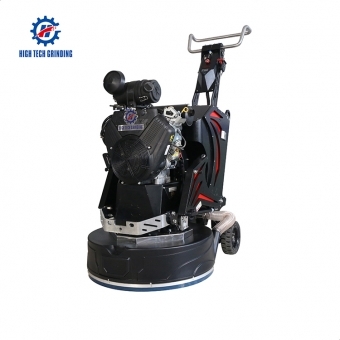 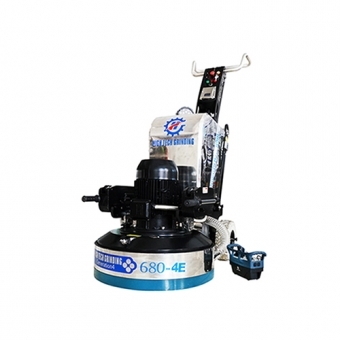 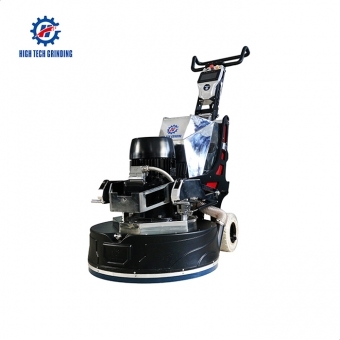 It can remove rust and rust spots on granite,sandstone and argil.